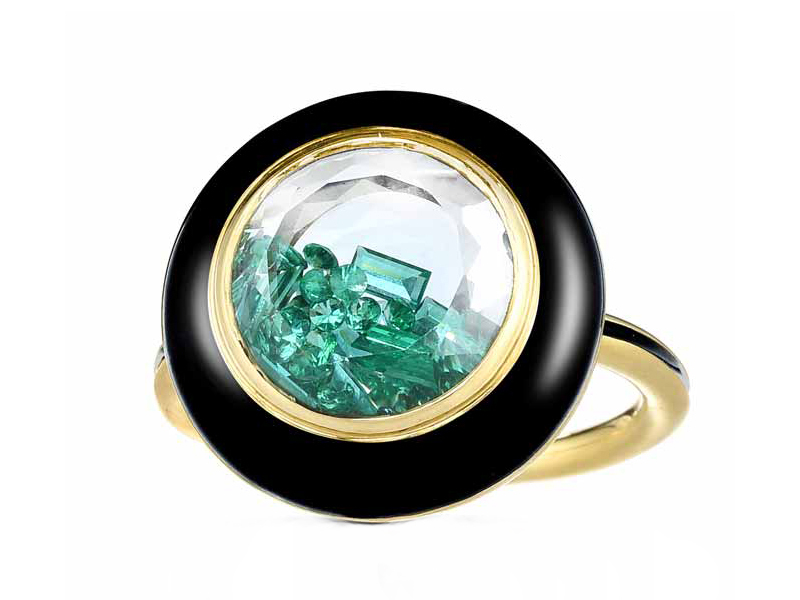 The MORITZ GLIK Ring with fragments of diamonds moving inside: most jeweled and must have! 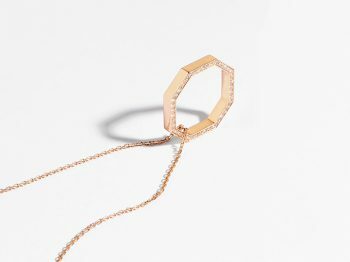 New York based jewelry designer, Moritz Glik has found his signature in the jewelry world. 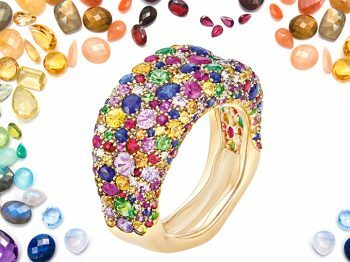 Born in Brazil, Moritz started as a shoe maker, before dabbling in jewelry. 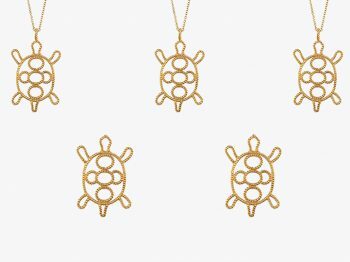 Once he found his niche, with his Kaleidoscope designs, this is where we see him truly make his mark on the jewelry world. 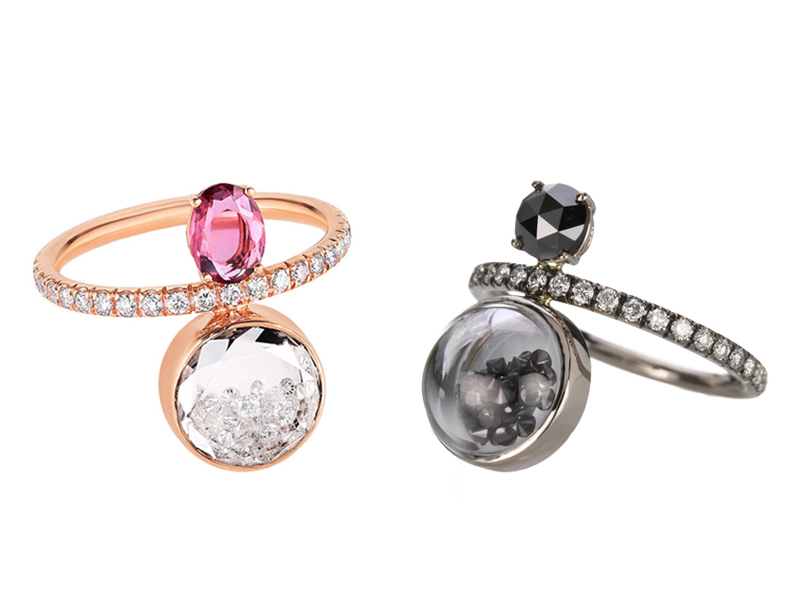 These Kaleidoscope pieces are a playful and interesting way to showcase diamonds and stones. 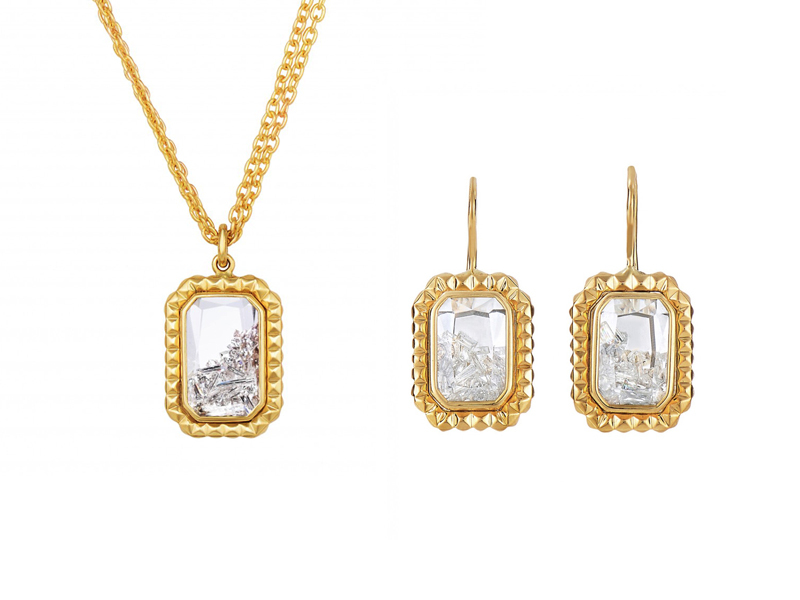 Each piece encapsulates fragments of diamonds or gemstones inside a clear sapphire shape. These diamonds and gemstones are small, melee size, and come in varying shapes. We’ve seen rounds, baguettes and even rose cuts! This allows them to freely move, creating a show of shimmering stones with your every movement. Moritz has made bracelets, earrings, pendants and rings in this style. While Moritz continues to expand and create unique settings for his Kaleidoscope pieces, our favorites are those with enamel. The simple and smooth enamel of a solid coloring allows the movable stones below the windowpane to really stand out and shine! He has made rings in varying shapes, from round, rectangular to even lozenge shaped. These pieces are simple enough for everyday wear, but also classic enough for an evening party!